The Caduceus Society recognizes a valuable group of physicians who are dedicated to transforming medicine to meet the challenges of tomorrow by pledging a minimum of $10,000 to the South Georgia Medical Center Foundation. 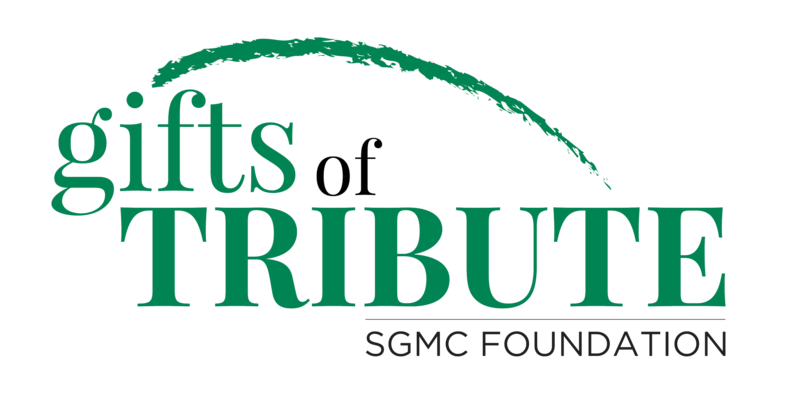 Capital Club recognizes partnerships between corporate citizens and other organizations that support the SGMC Foundation and its mission in our community. Organizations with a cumulative gift of $5,000 or more will be recognized as a Capital Club member. Harley Langdale, Jr. Foundation, Inc.
Valdosta Junior Service League, Inc. Prince Automotive of Valdosta, Inc.
Lake Park Farm House, Inc.
Reames and Son Construction Company, Inc.
Members of The Cornerstone Society are dedicated to the advancement of health care and make an annual gift of $1,000 to the SGMC Foundation. Donor listing below reflects gifts given during the 2019 calendar year. A tribute gift is a meaningful way to convey sympathy to the bereaved, memorialize a loved one, commemorate a special occasion or honor a person's life and accomplishments. Donor listing below reflects tribute gifts given during the 2019 calendar year. 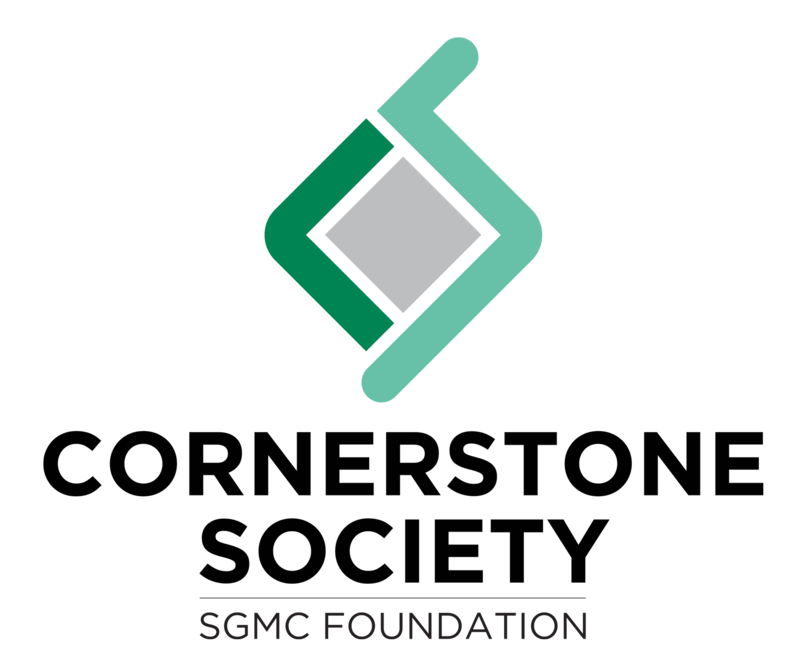 Contributions to the SGMC Foundation's Partnership Cancer Fund provide financial assistance to cancer patients undergoing treatment with medically related expenses. Donor listing below reflects gifts given during the 2019 calendar year. Contributions to SGMC Foundation's Jay Shaw Scholarship Fund assist students pursuing a career in healthcare while honoring the late Georgia State Representative Jay Shaw. Donor listing below reflects gifts given during the 2019 calendar year. 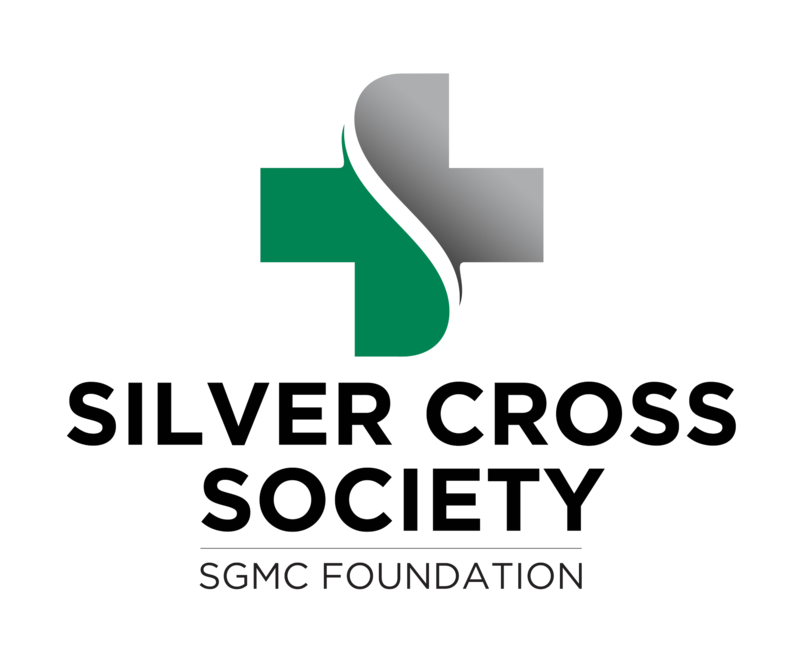 The Silver Cross Society recognizes a lifetime membership of a group of community members who have pledged a minimum of $10,000 to the South Georgia Medical Center Foundation. Mr. & Mrs. Charles W. Barnes, Jr.
Audrey & Joe V. Dasher, Jr.
Mr. & Mrs. Felton Davis, Jr.
Mr. & Mrs. Jack Edwards, Jr.
Mr. & Mrs. Allen D. Holt, Jr.
Mr. & Mrs. William P. Langdale, Jr.
Mr. William P. Langdale, Sr.
Mr. & Mrs. Harley Langdale, Jr.
Mr. & Mrs. David Waller, Jr.
Mr. and Mrs. David Waller, Sr.
SGMC Employee Giving is a fundraising effort that gives the employees the opportunity to contribute gifts to the South Georgia Medical Center Foundation. Names below reflect gifts given as of March 2019. 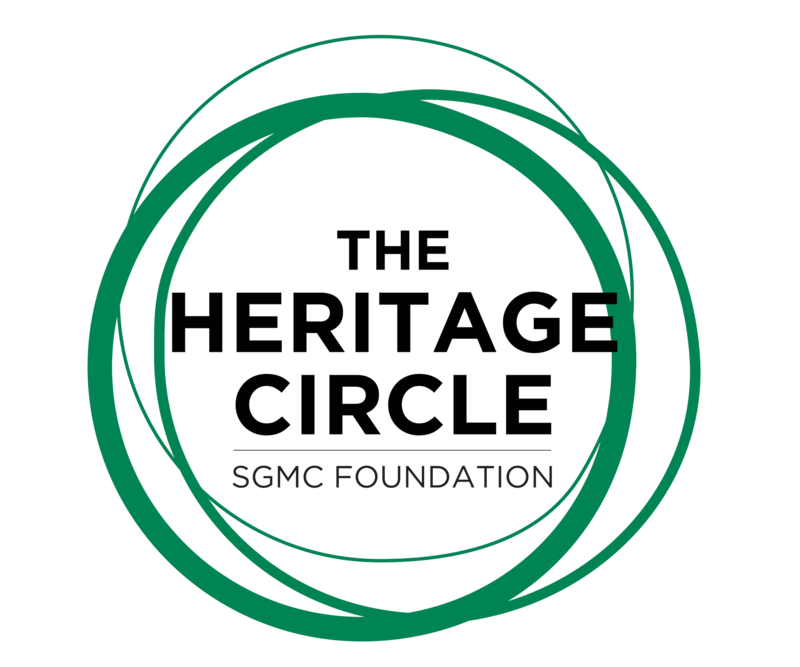 The Heritage Circle recognizes donors who have contributed planned gifts to the SGMC Foundation. Planned Giving is a way to make a charitable gift now or after your lifetime while enjoying financial benefits for yourself. Mr. & Mrs. John R. Snipes, Jr.